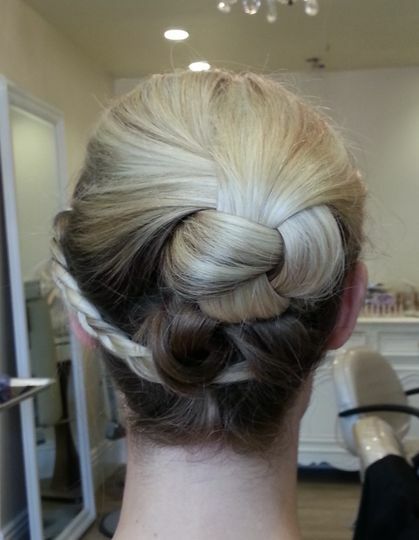 Hair Lounge and Spa at Cedros is a salon and spa in Solana Beach, California. 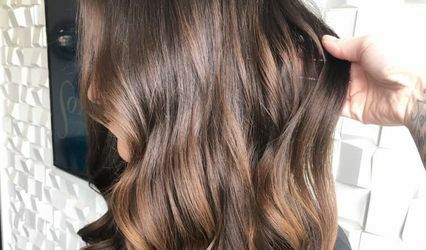 Highlighting the client's natural beauty, its team provides customized services according to the client's facial features and hair type. They specialize in various bridal looks, from sophisticated to trendy. The team is dedicated to providing the look that their client want to achieve for the special day. A combined hair salon, spa, and boutique, Hair Lounge and Spa at Cedros features rustic yet upscale decor, providing an urban lounge ambiance. Hair Lounge and Spa at Cedros has a team of nine experienced makeup artists and hair stylists. The owner, Kelly Perez, has been in the hair industry for more than 30 years. 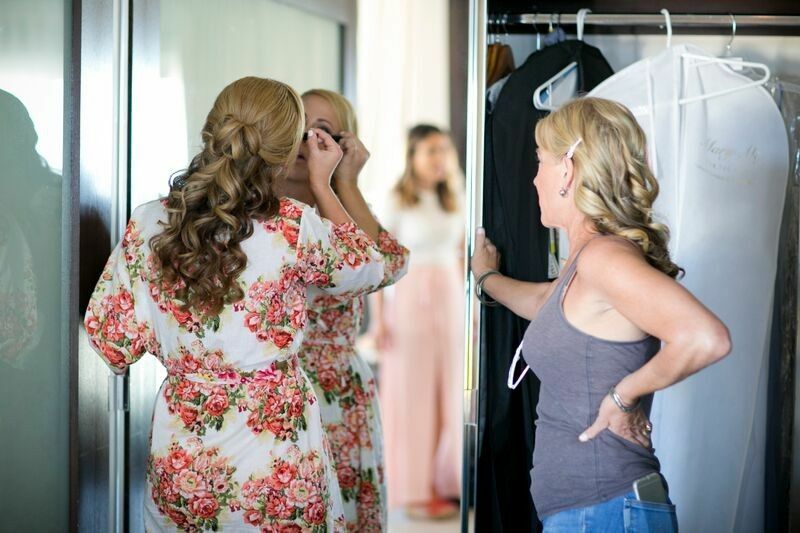 Kelly's master stylists, makeup artists, stylists, and esthetician, have years of experience in the industry, with degrees and certifications for hair and makeup services. 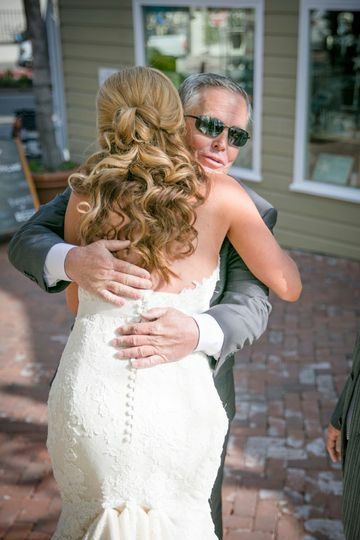 Hair Lounge was amazing for my wedding! I could not recommend them enough. Cortney is extremely talented! Not only did I have TWO beautiful styles during my wedding as the bride, but the bridesmaids also looked amazing. Each girl was able to request what they wanted their style to look like and they turned out perfectly (and quickly too!). 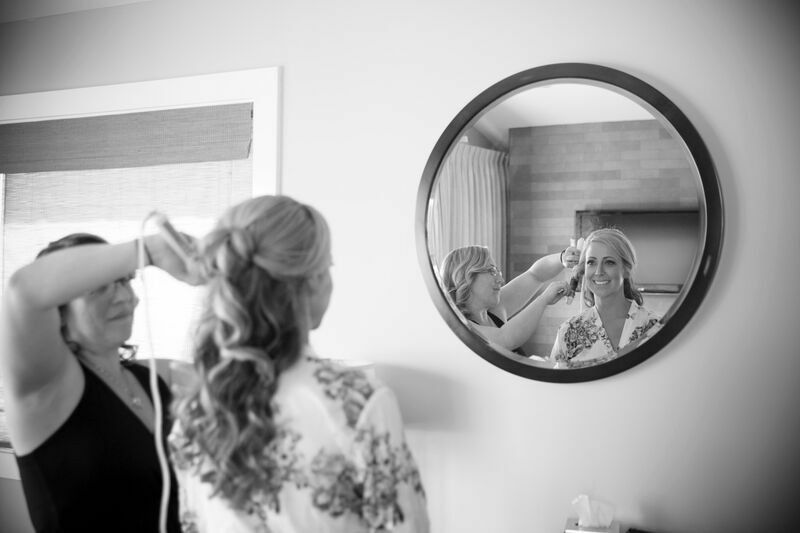 Cortney also worked patiently with me during a trial run ahead of time and created a couple of styles that were beautiful...and even more so on the big day. 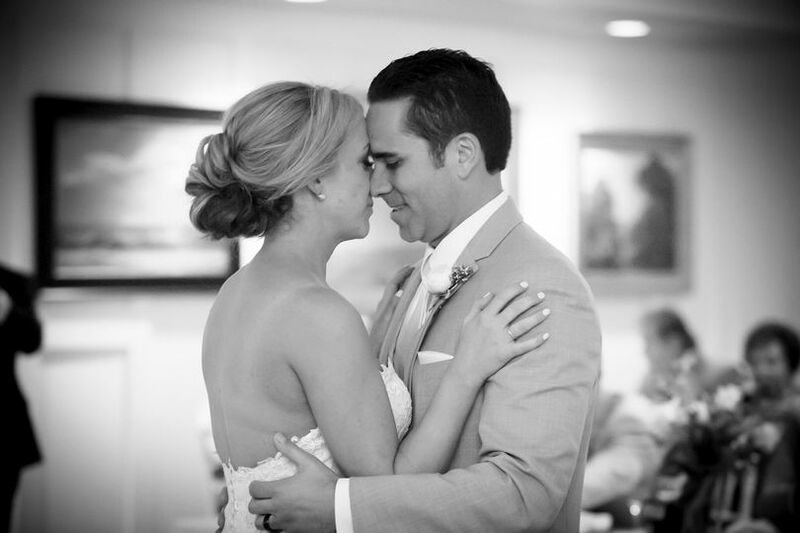 Thank you for helping everyone to look so beautiful on our special day! Hi Katey, It was beyond a pleasure to work with you and your best ladies on your beautiful wedding day! Our team is so happy to have achieved your vision and to have had the chance to work with you. Thank you for the review we truly value your time and praise! 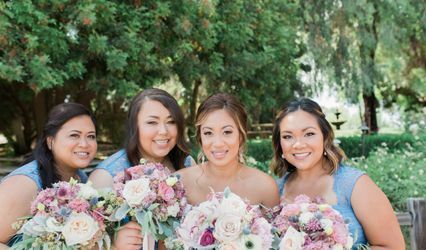 Hair Lounge did an incredible job with my bridesmaids' hair and makeup looks. Each girl looked gorgeous and their individual hairstyles and makeup looks suited them well while still looking cohesive as a group. What was perhaps most impressive to me was how quickly they were able to get everyone ready. Thanks to their efficient team, all of our bridesmaids were back to our venue so ahead of schedule, we had time to watch an episode of The Office on Netflix before leaving for photos. (A welcome addition to the itinerary for this anxious bride! LOL) The Hair Lounge team was nothing but wonderful, and I can't recommend them enough for bridal parties. Hi Devon! Thank you for the amazing review. 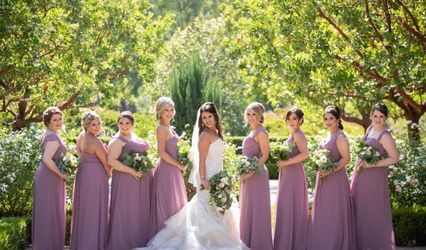 It was an honor to work with you and your bridal party. 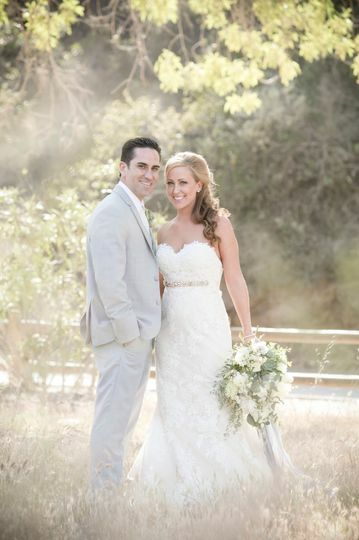 Thank you again for choosing Hair Lounge at Cedros for your very special wedding day and for allowing us to share your marvelous photos with the wedding world.